Tack on another ‘W’ for the national team. 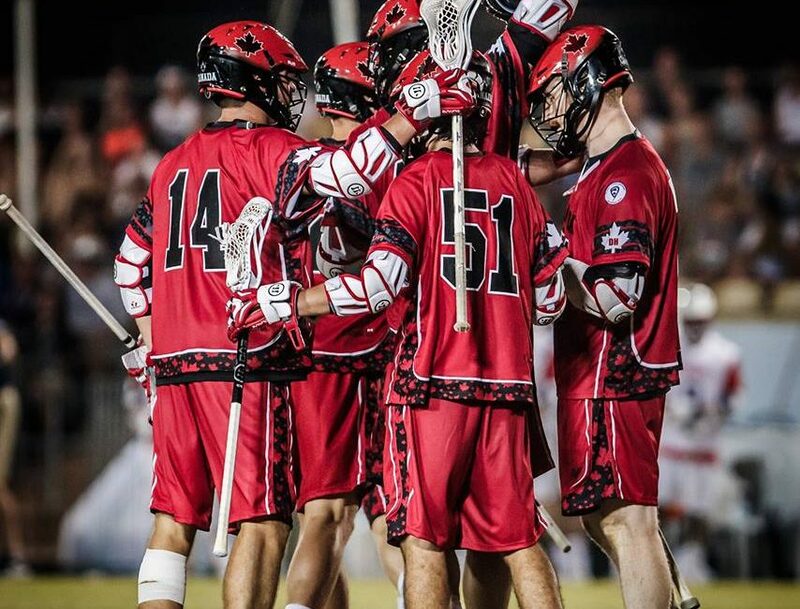 Canada now boasts a 4-1 record at the FIL World Lacrosse Championships in Netanya, Israel, after a 13-7 win over Team Australia Tuesday morning. Ten different players scored for the Nats, with Roughneck Curtis Dickson tallying twice and teammate Wes Berg adding a goal and a helper. Rigger Alumnus Geoff Snider won 9-of-18 faceoffs, and scooped three loosies in the tilt. The top scorers for Australia were Christopher Robertson (3+0) and Christopher Plumb (1+1). Let's Party! Our final regular season home game is Saturday, join us for our Fan Appreciation Party presented by @visiontraveller!